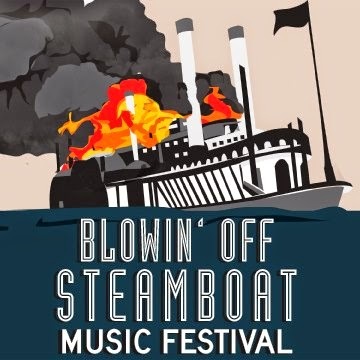 We are pleased to announce the performers for the 2015 Blowin' Off Steamboat Music Festival (presented by Hippy Gypsy)﻿ that is just a month away on January 17th at Freiheit Country Store! Your friends at Music of NB and the TX Citizen have been working hard to make this 3rd annual event the best one ever, and if you'll check the Facebook page you can see information about the exciting news about Callen's Castle, the beneficiary of this year's event. $10 at the door covers ALL DAY! Here is the full schedule for the day! Also special acoustic/solo performances by Alli Mattice, Dennis Jay, Kori Free and more!